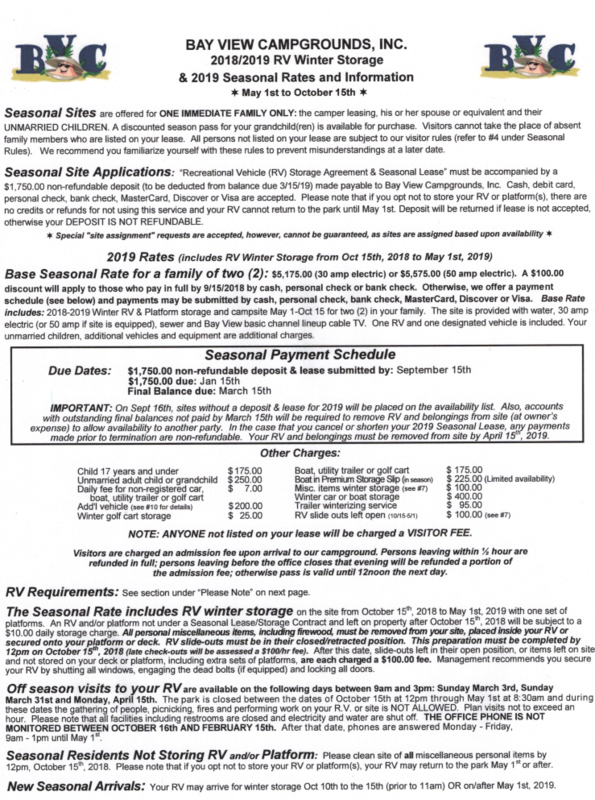 Bay View Campground Seasonal RV Site Information. 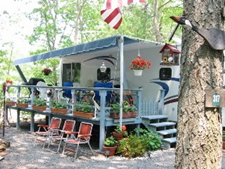 Experience the Best of Cape Cod Family and RV Camping! The best way to enjoy all that Cape Cod has to offer is to camp with us on a seasonal basis! "LIKE" us on Facebook and get the latest Specials and deals! 2013 Copyright Bay View Campgrounds, Inc. All rights reserved.